What does Cyndi Lauper and Lady Gaga have in common? Sony Ericsson Singapore contributes to the Children's Society. ﻿Sony Ericsson Singapore contributes to the Children’s Society. YOU can do your part too. Click on the image above to get to the Sony Ericsson Facebook Fan Page. Click here to take part in the online Sony Singapore Web Survey 2010. Hurry! Survey ends 31 March 2010. 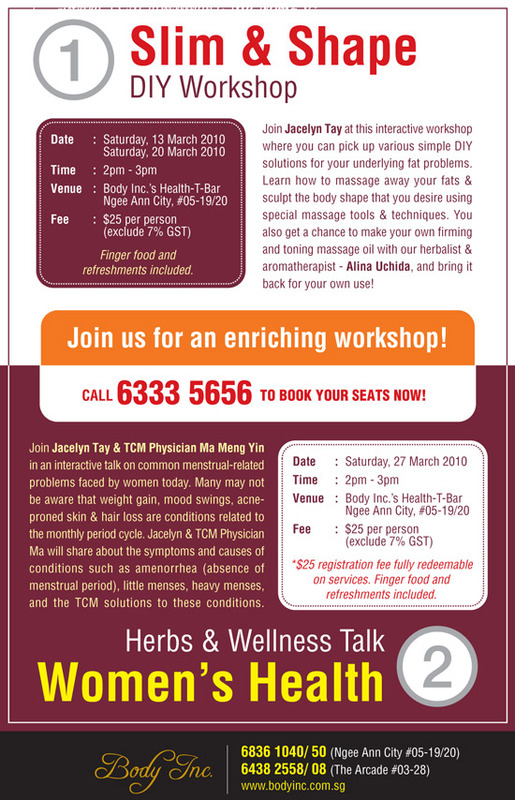 Join Jacelyn Tay & TCM Physician Ma Meng Yin in an interactive talk on women’s issues. The Ben & Jerry’s Free Cone day is back on 23 March 2010 Participating Outlets VivoCity, The Cathay, Orchard Central, United Square, Great World City, Singapore Zoo, Jurong Bird Park Ben & Jerry’s at Jurong Bird Park & Singapore Zoo finish at 5pm. 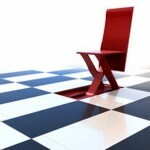 Here’s a bunch of inspirational pictures I received from a friend via e-mail and I thought this is pretty interesting!